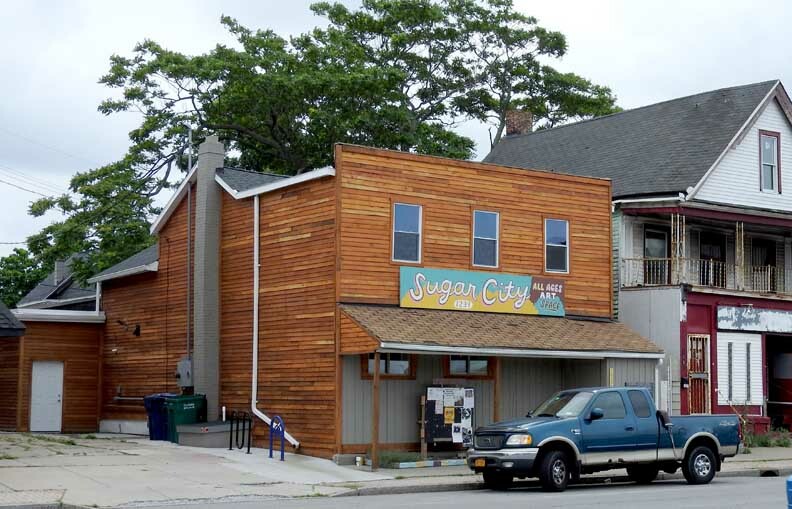 Sugar City – a Buffalo, NY based DIY art collective has found a new home on Niagara Street after being displaced from its original stomping ground on Wadsworth Street in Allentown. This is very exciting news considering that the collective has had a tough time nailing down a suitable location – there were a couple of close calls, but nothing concrete. 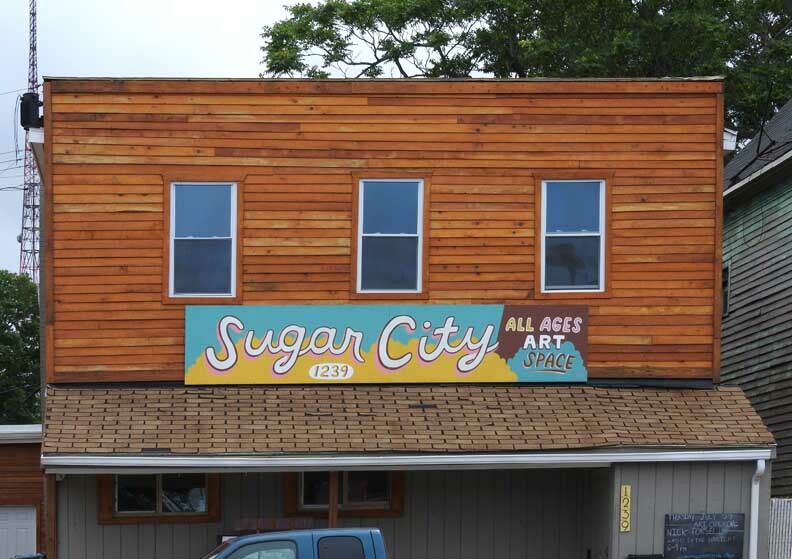 Now Sugar City will be situated in an area that is quickly coming back to life, along with a new gallery, a new brewery, pet services (more on that later), and additional news on the horizon. With the help of Vision Niagara, a community group that is dedicated to seeing the rebirth of Niagara Street (from Busti Avenue to Scajaquada Creek) into a mixed bag of cultural and hospitality-based amenities, owner of 1239 Niagara Street, Bill Breeser, was able to make the pieces come together. It was Breeser who first helped to bring Riverkeeper to Niagara Street. After searching for a year and a half, Aimee Buyee (founder of Sugar City) identified the Niagara Street location, which was formerly Playaz Club, and Compton’s After Dark before that. Now the building will be home to a 170 person capacity art and performance center by early summer.